KEY! keeps the momentum moving forward with the release of another track titled "LSDO." KEY! has really been doing his thing and releasing a lot of new music lately. 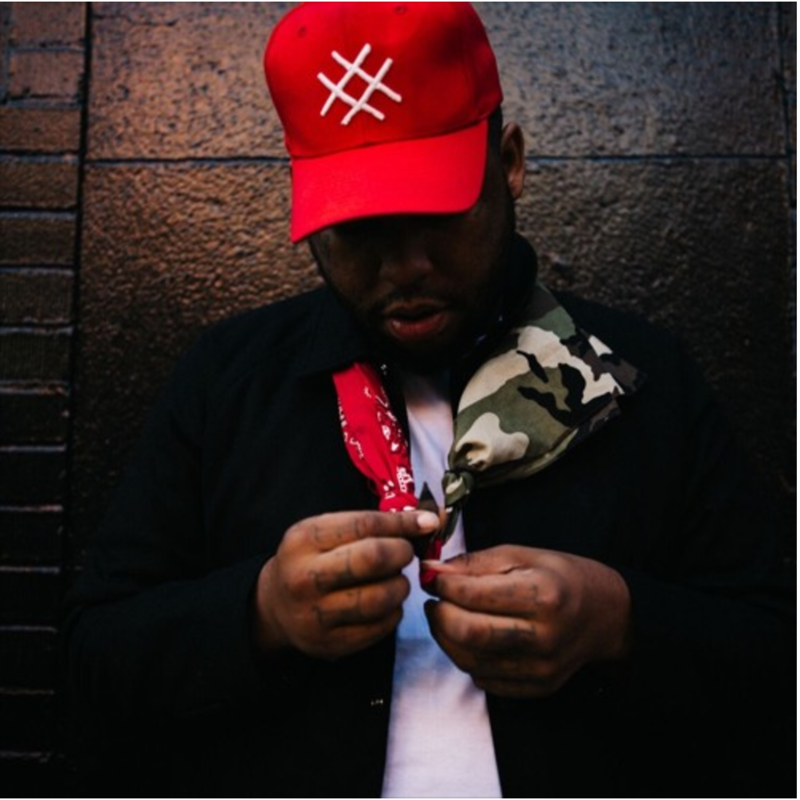 Just yesterday he gifted us with "Left Hand" featuring Uno The Activist and Madeintyo. Additionally, it looks like last night he released two new tracks to his official soundcloud, "Chanel" and the new brass boasting, blues rooted track "LSDO". Though the track is very short, clocking in at just over a minute and a half, its is a very dense and layered record, featuring melodic vocals from KEY!, "I wish you were here, I wish you were here." With the rate that KEY! has been releasing music as of late, we can only hope a new project is closely approaching. While we all speculate, check out this new joint. She's acting like all hell, she ain't got no father.